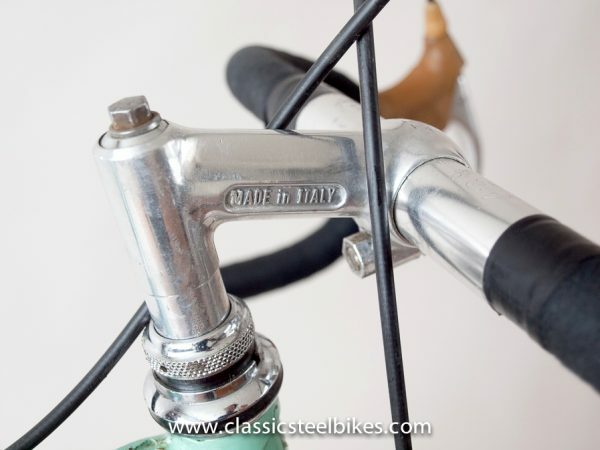 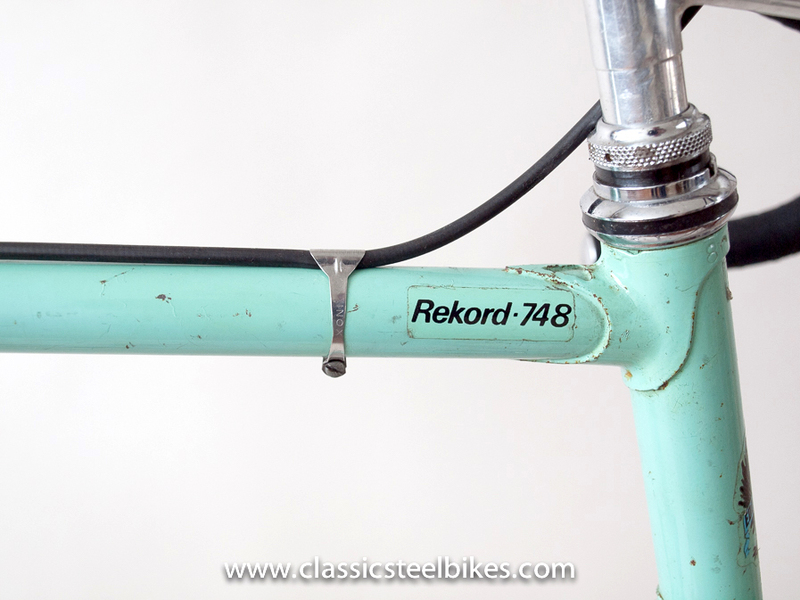 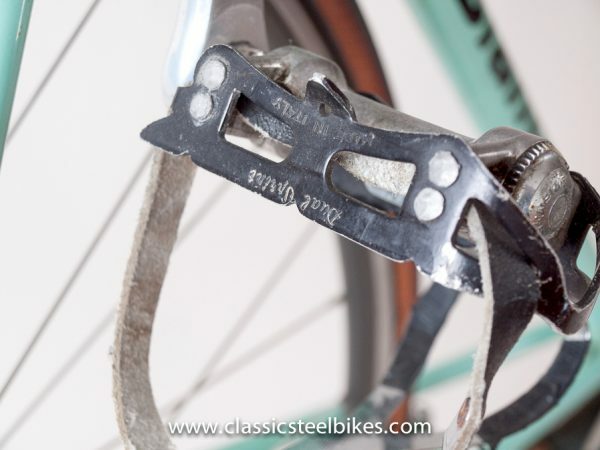 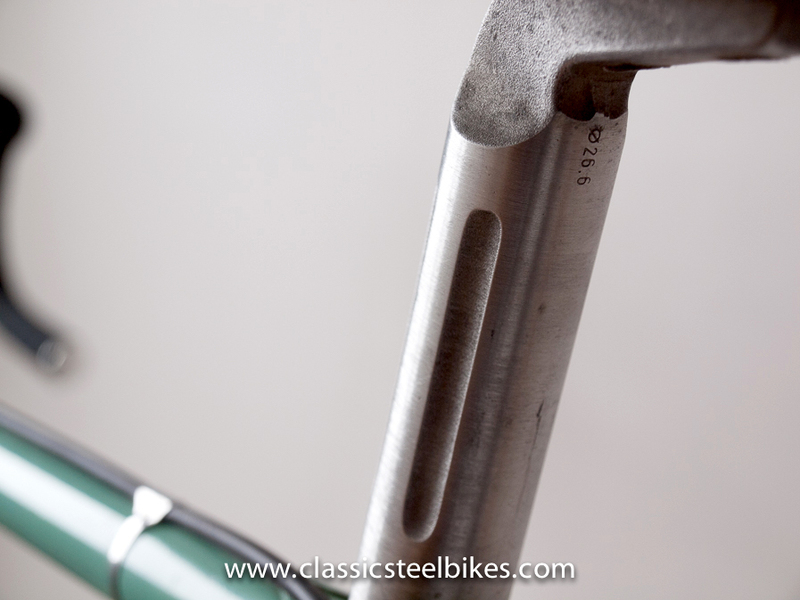 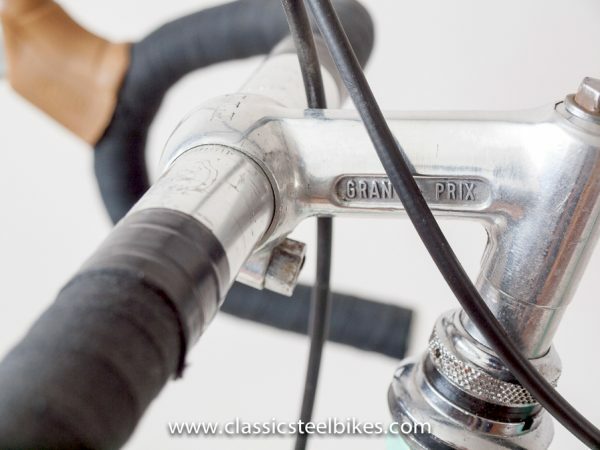 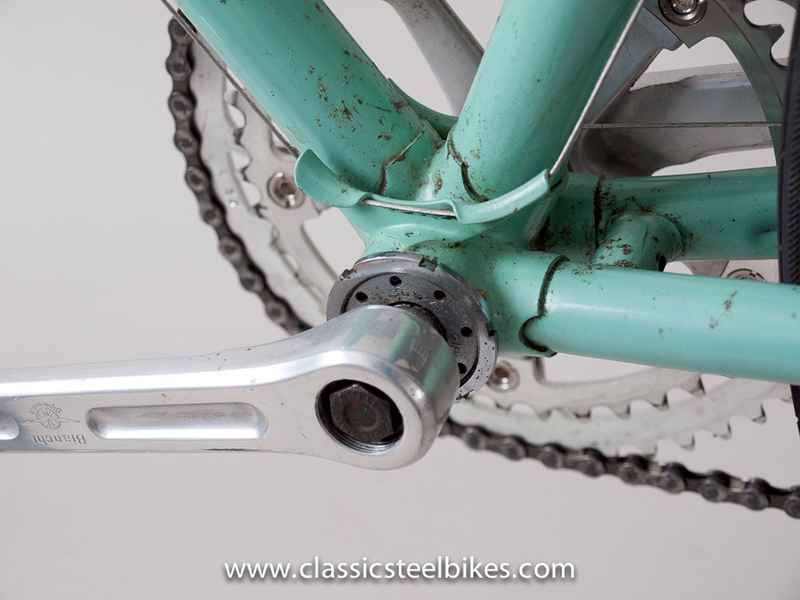 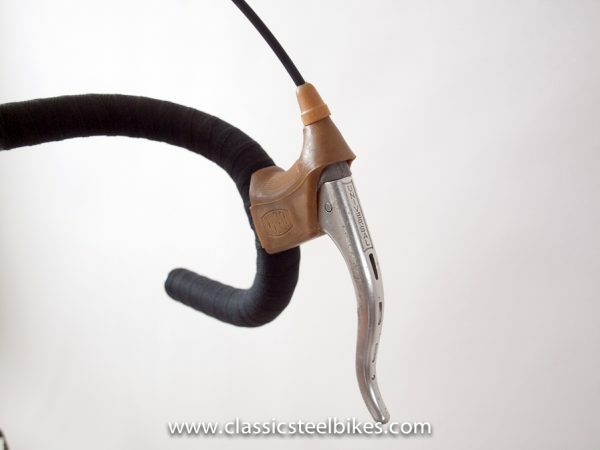 Bianchi Rekord 748 Road Bike from the 1970’s. 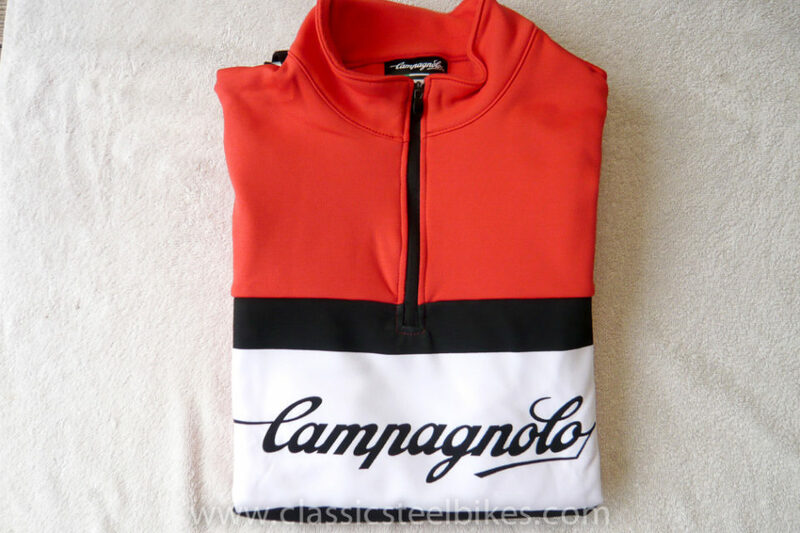 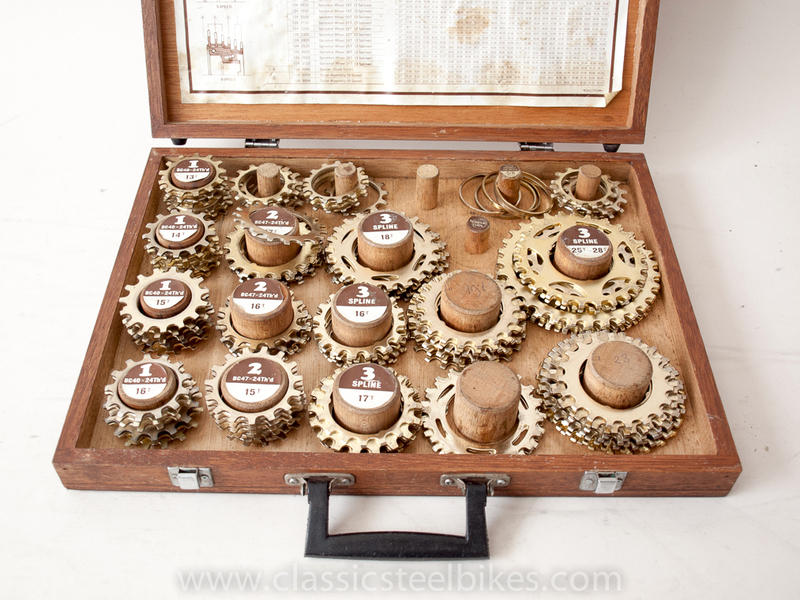 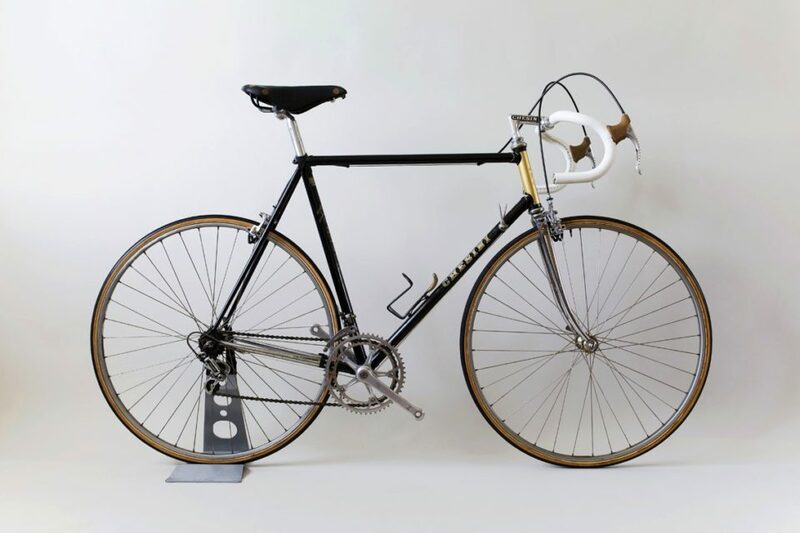 In 1885 Edoardo Bianchi started building bikes in Via Nirone, Milan. 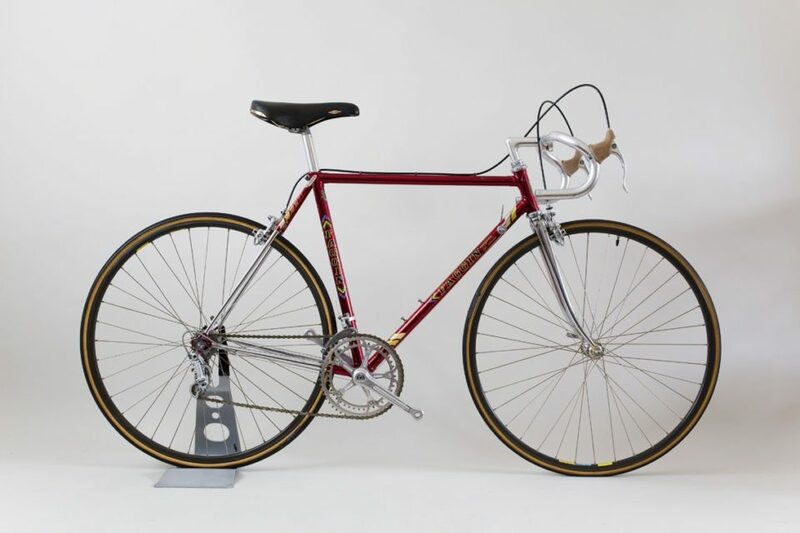 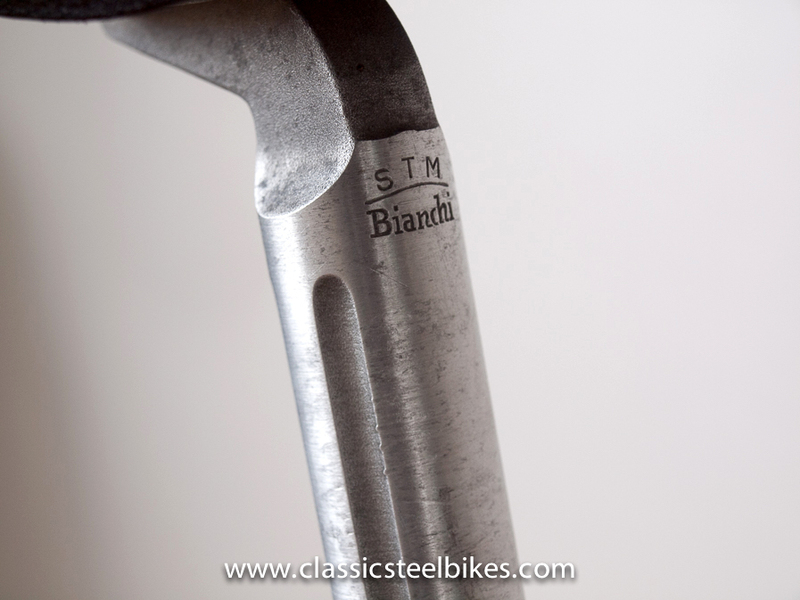 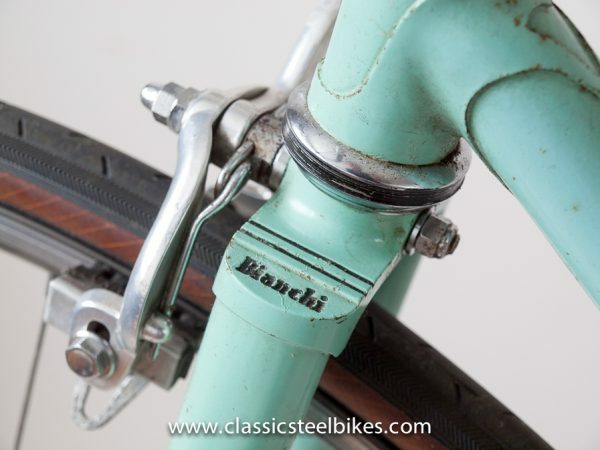 Over a hundred and twenty years later the Bianchi company is the world’s oldest and most recognized bike brand, renowned for quality and innovation. 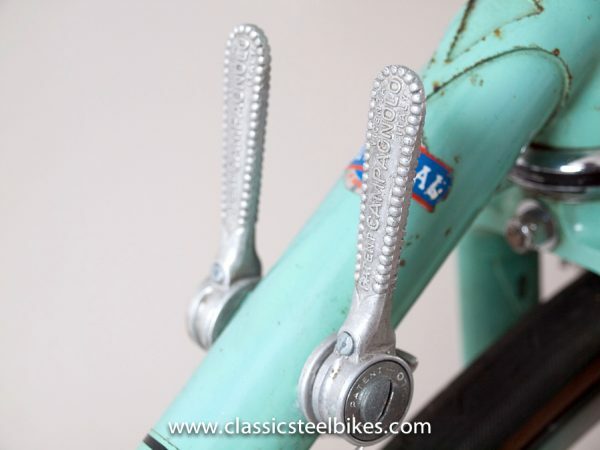 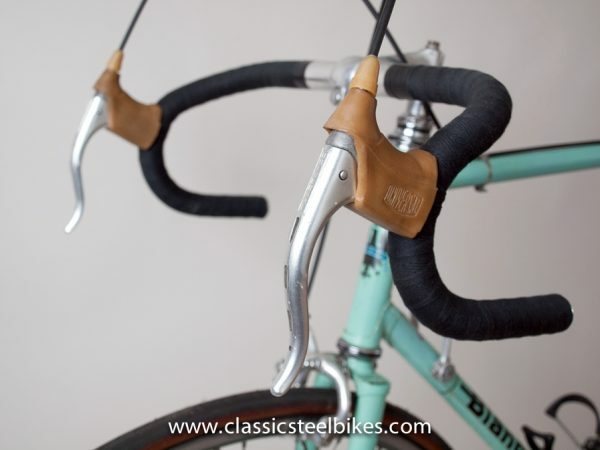 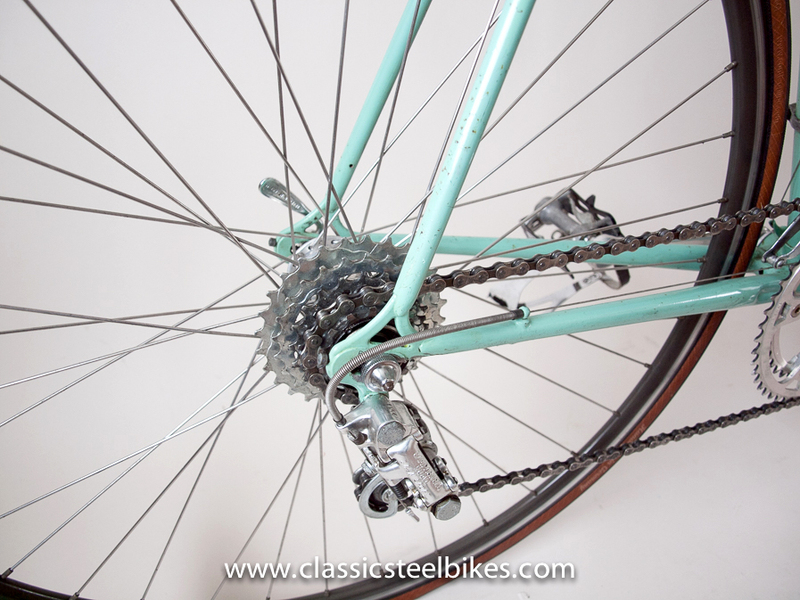 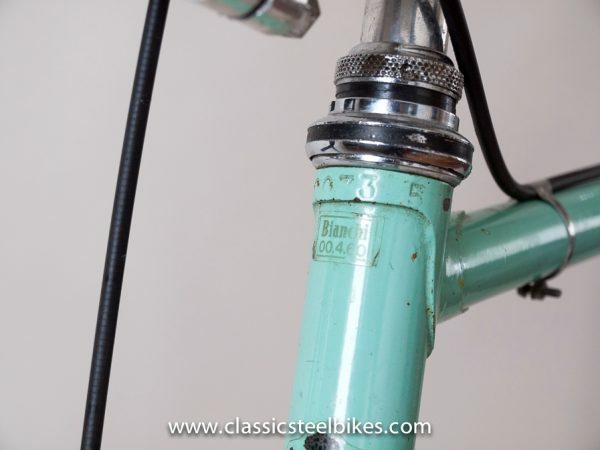 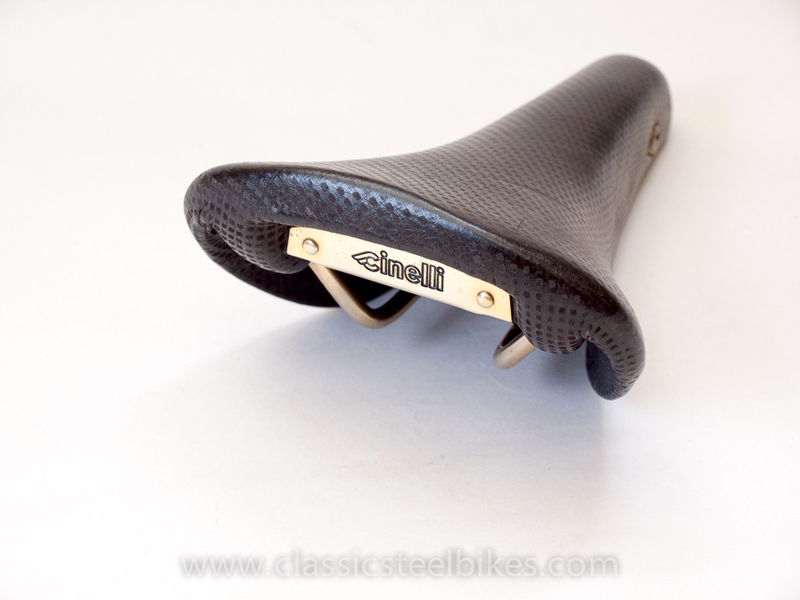 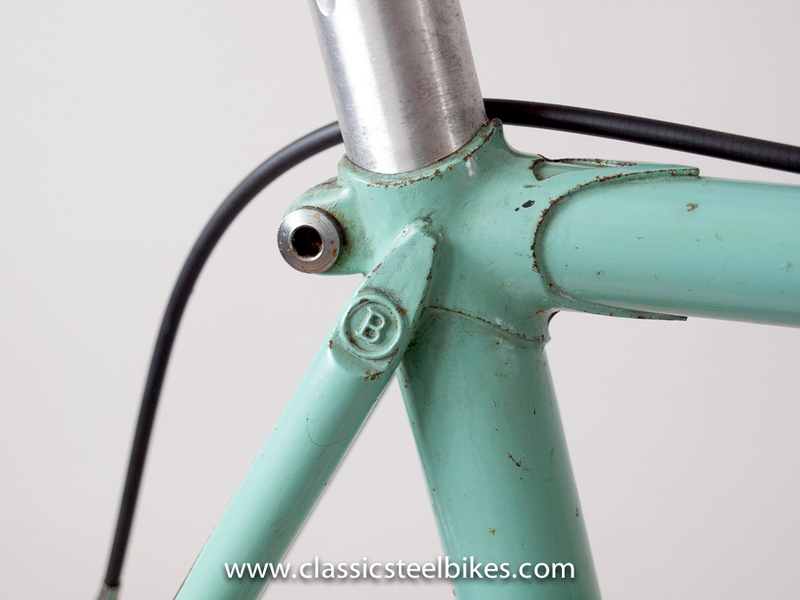 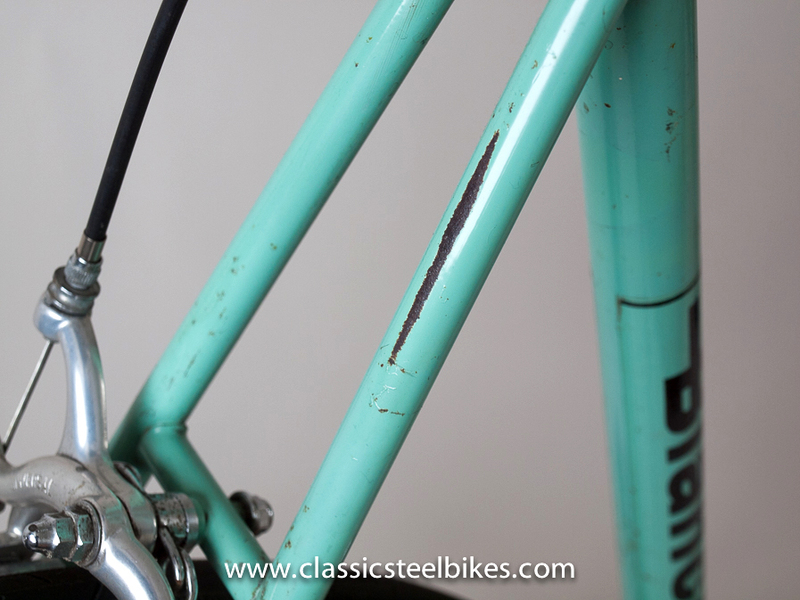 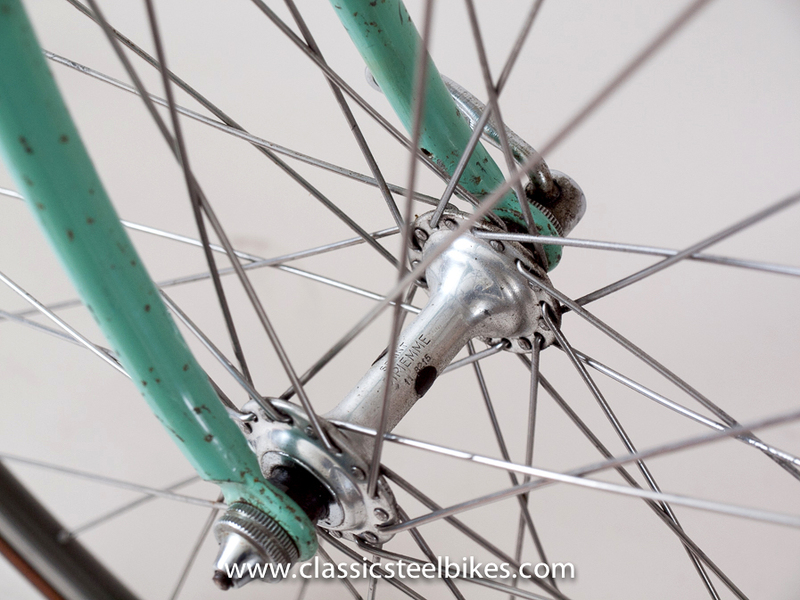 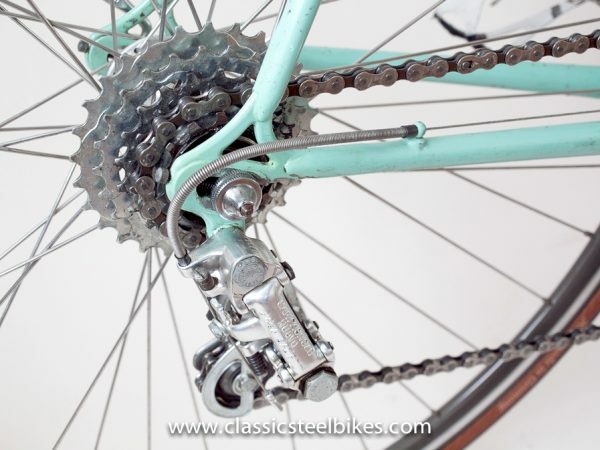 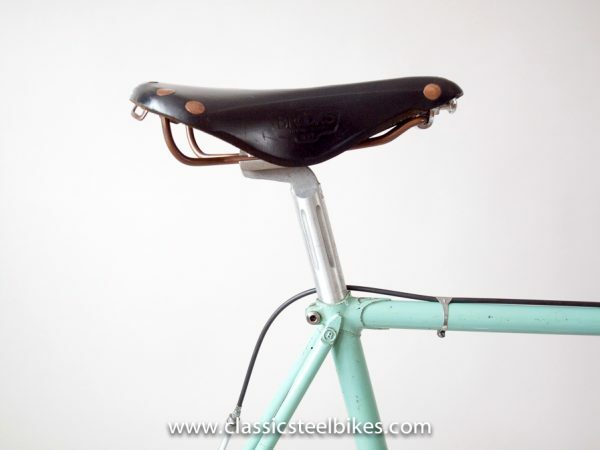 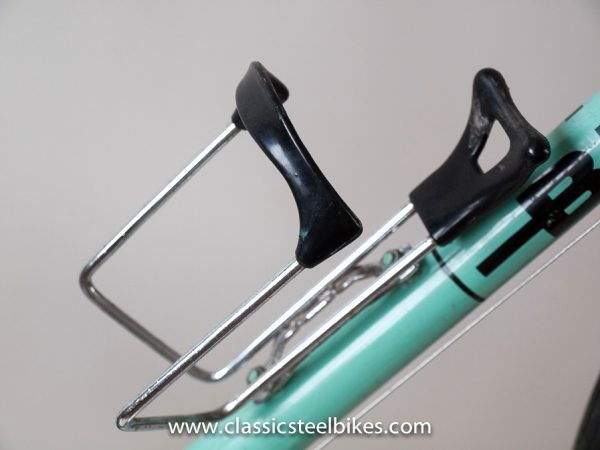 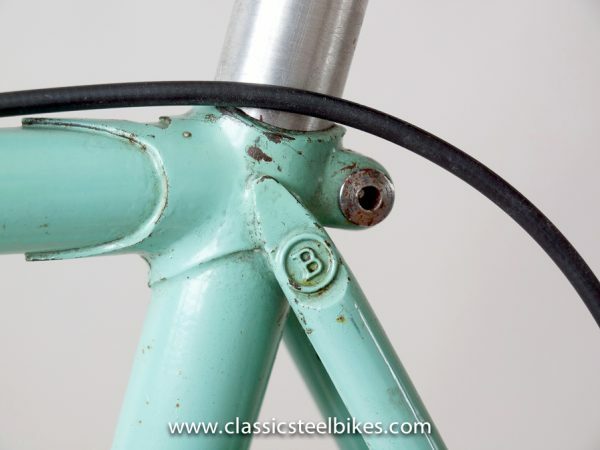 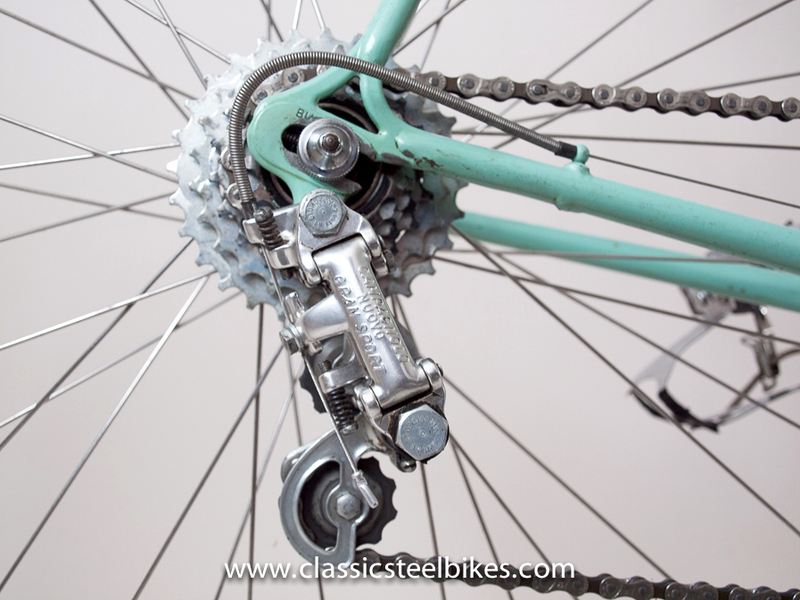 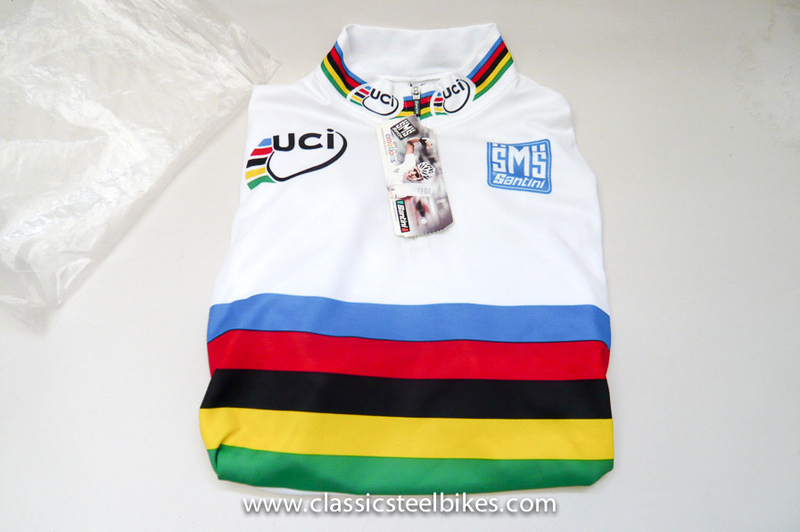 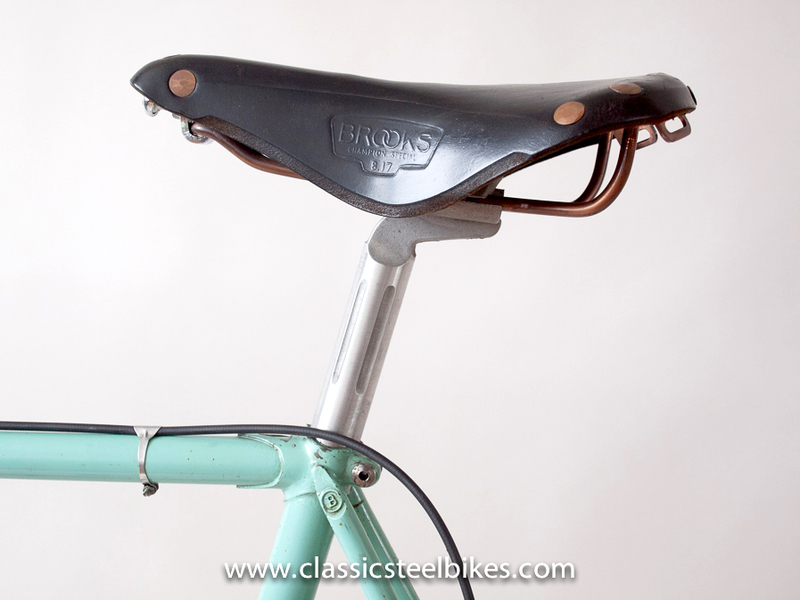 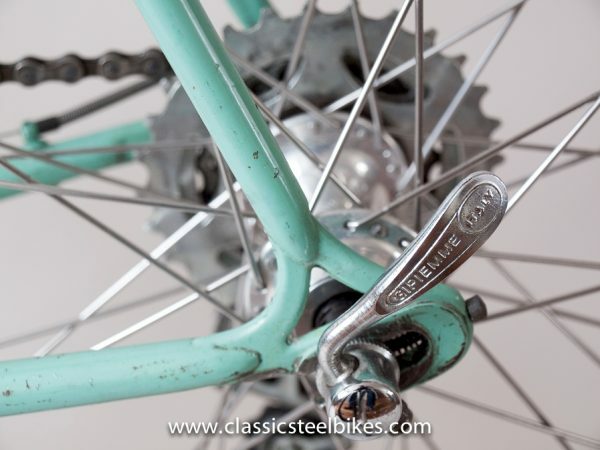 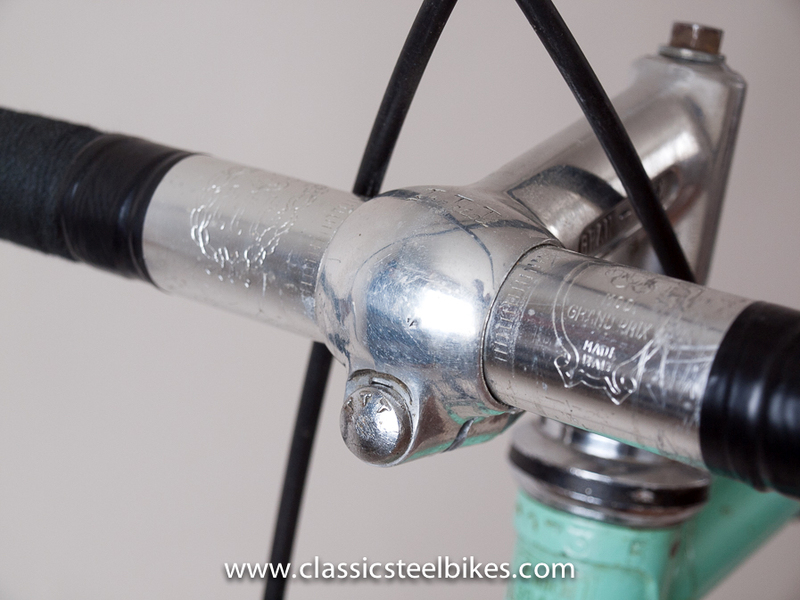 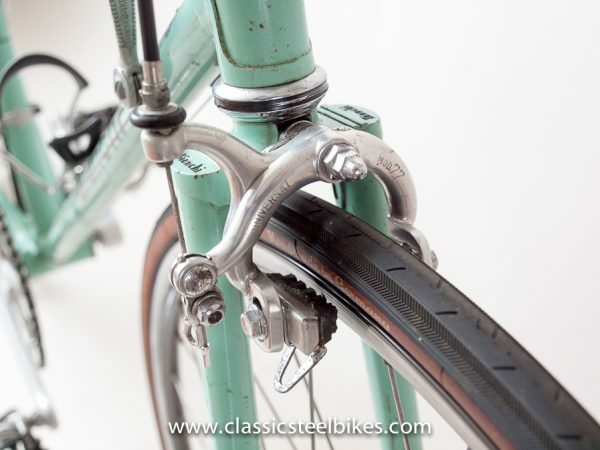 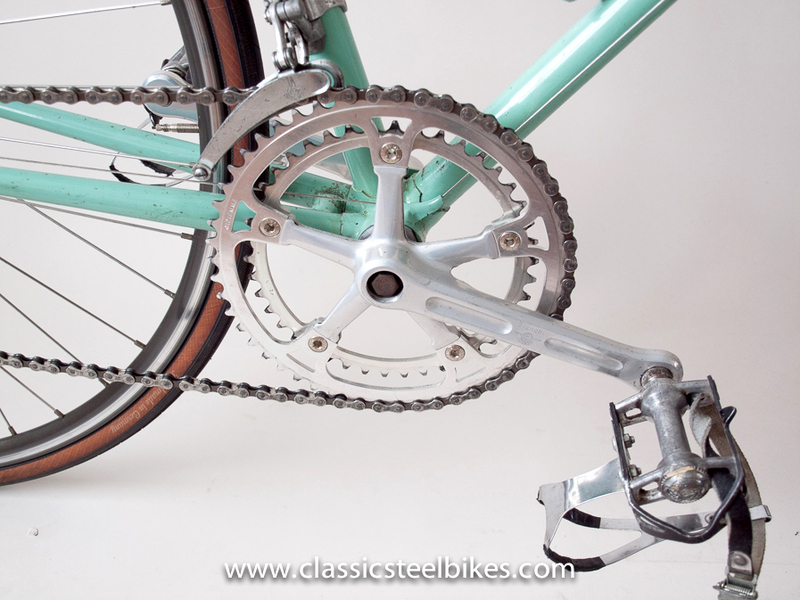 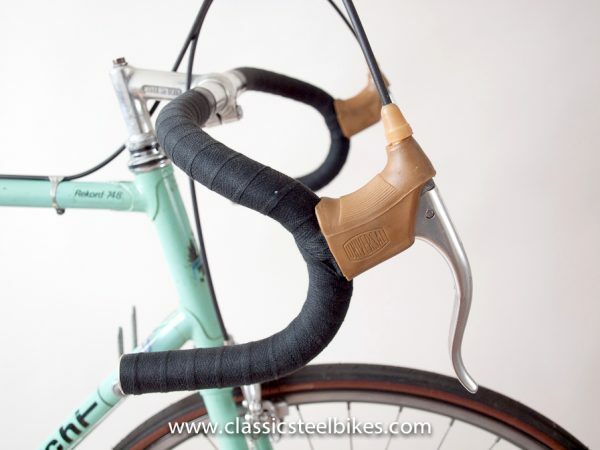 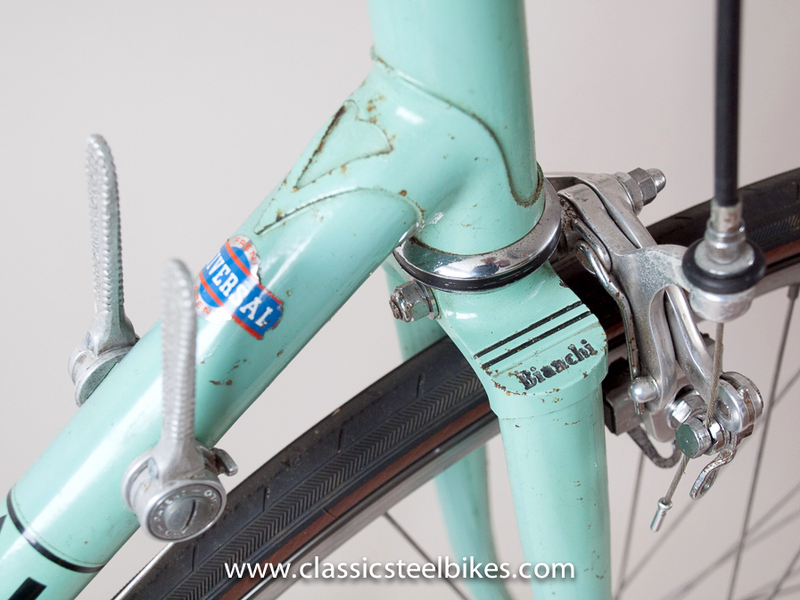 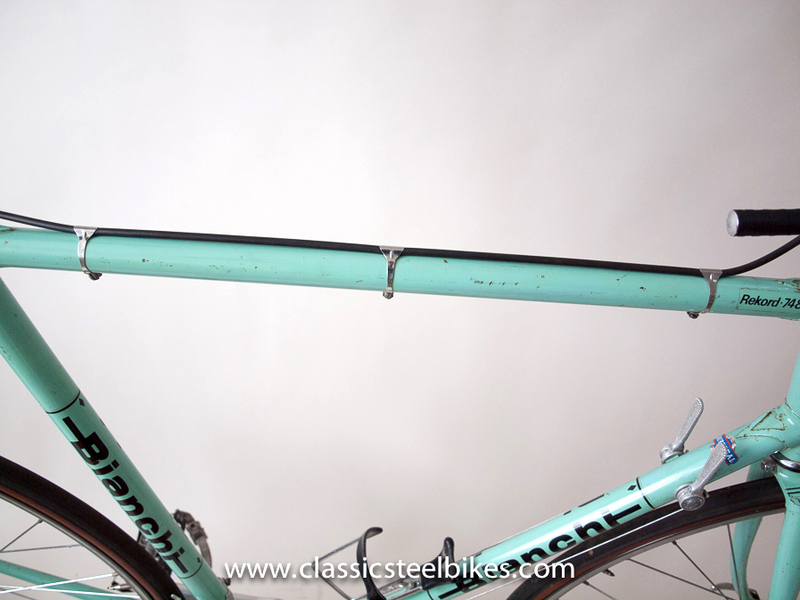 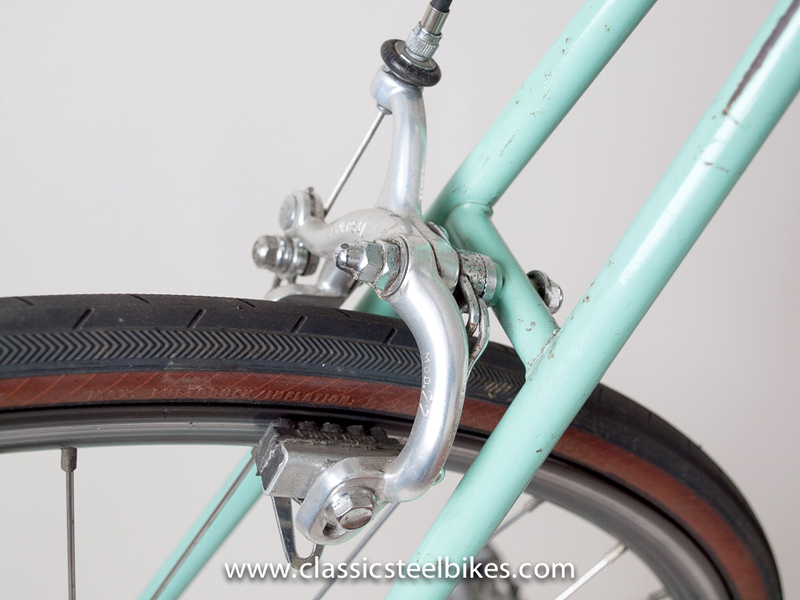 The Bianchi celeste is the most distinctive colour scheme in the sport of cycling. 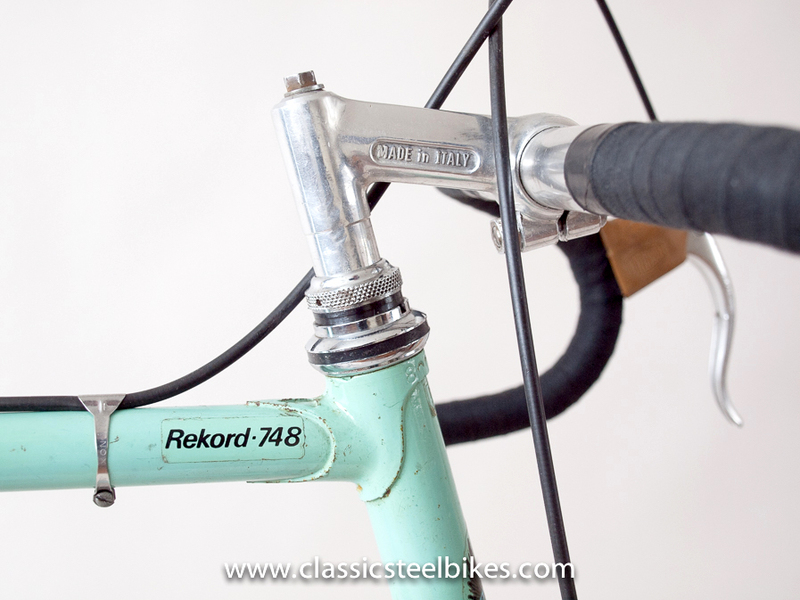 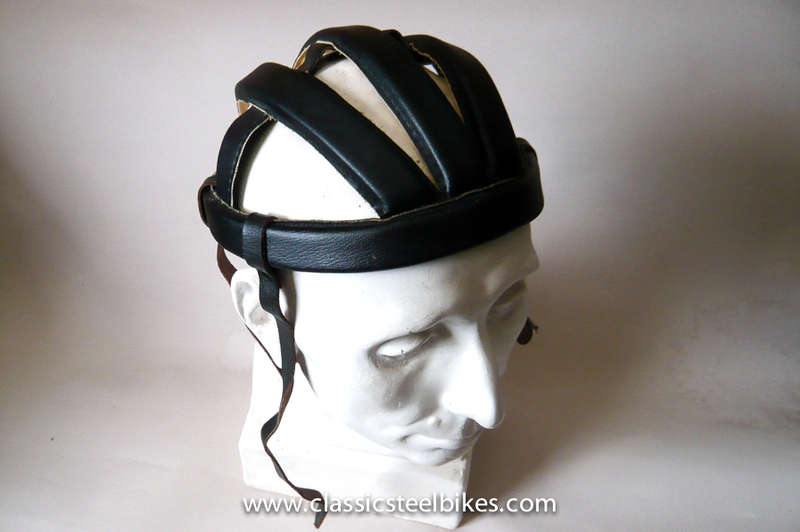 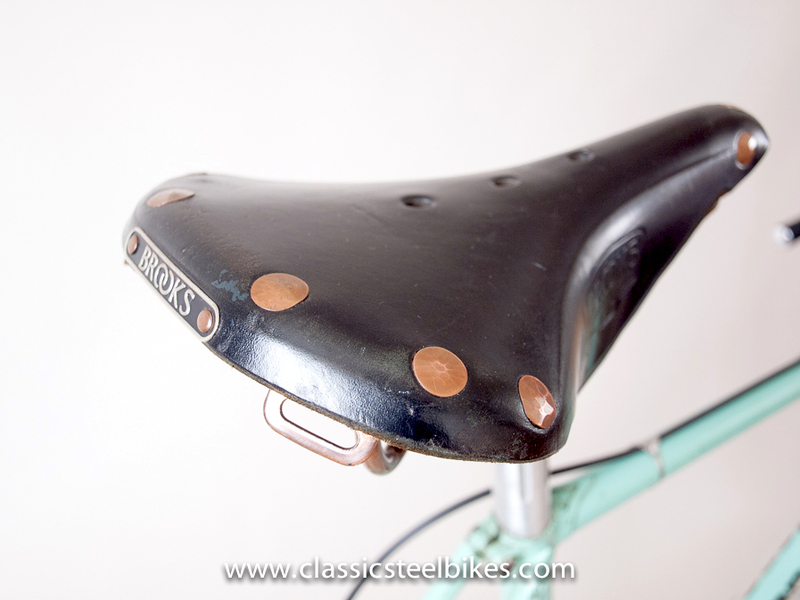 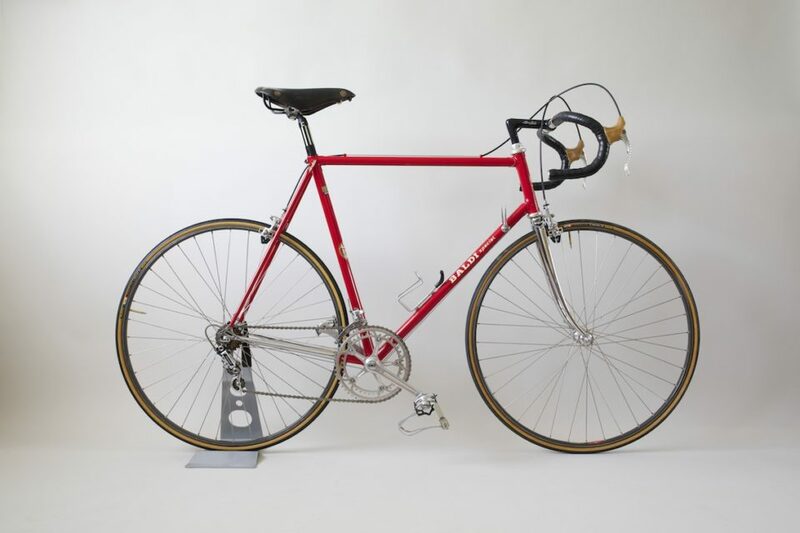 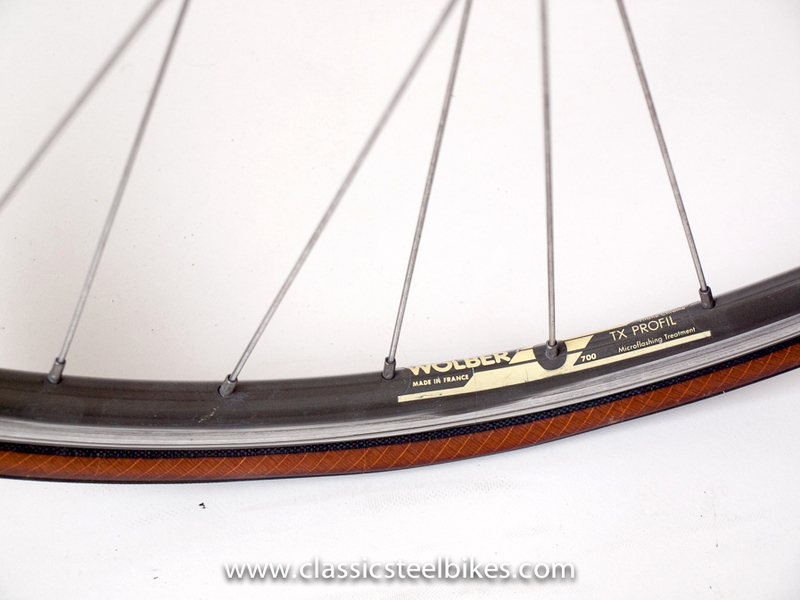 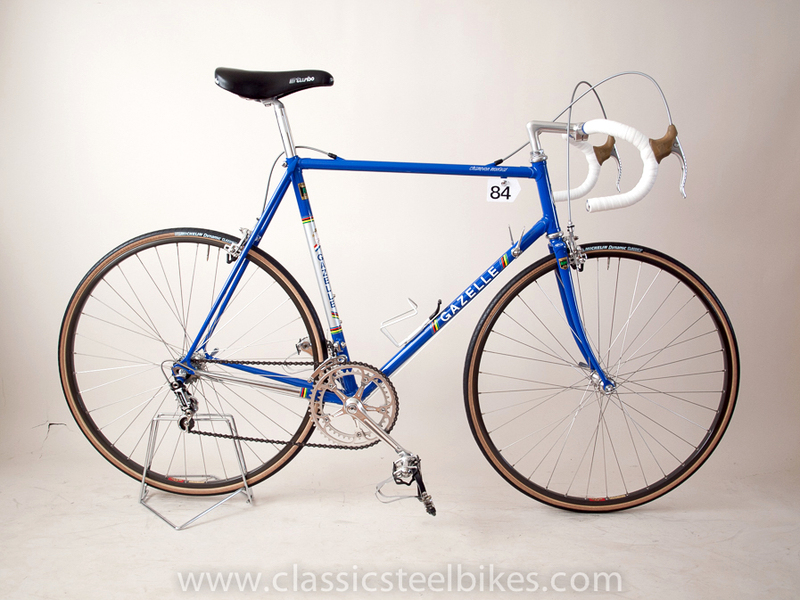 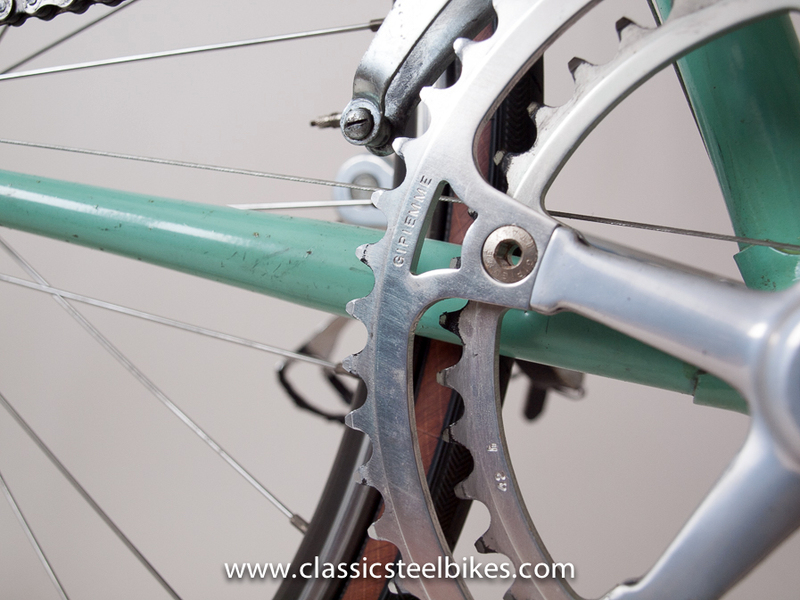 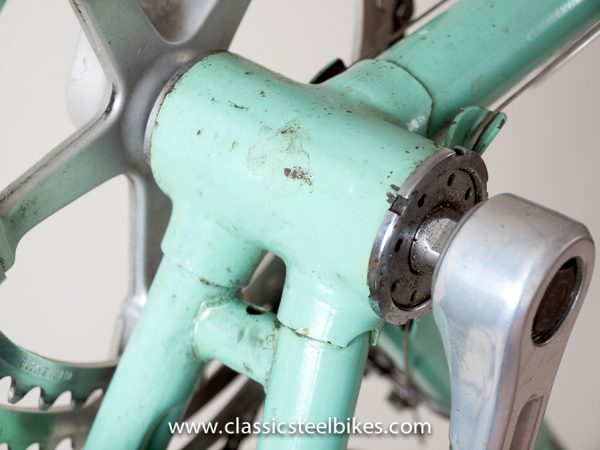 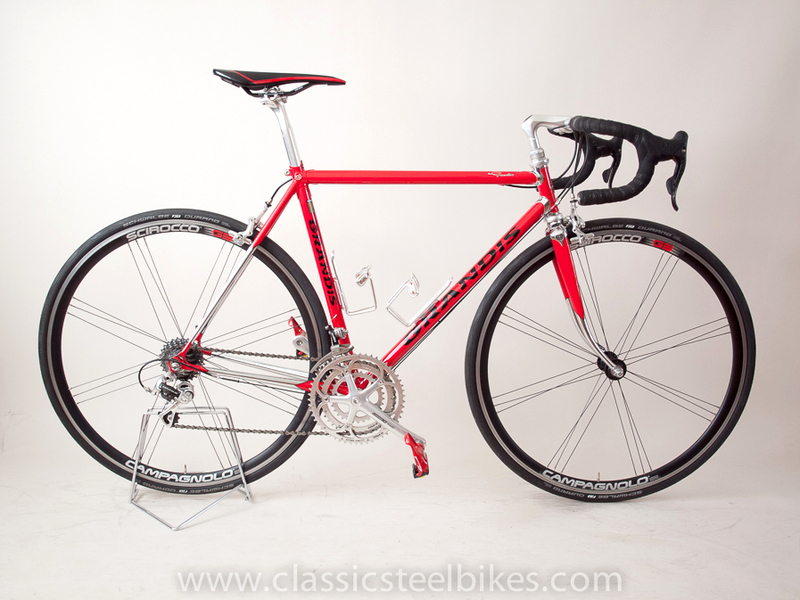 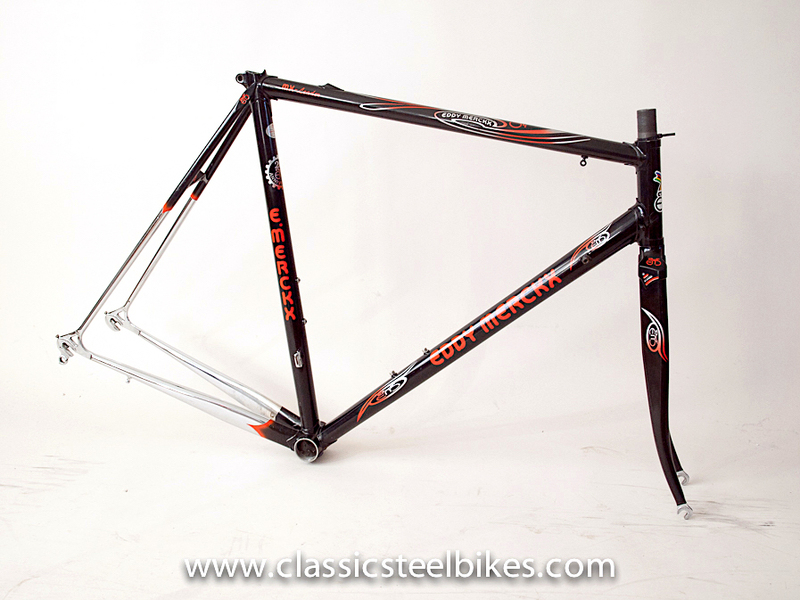 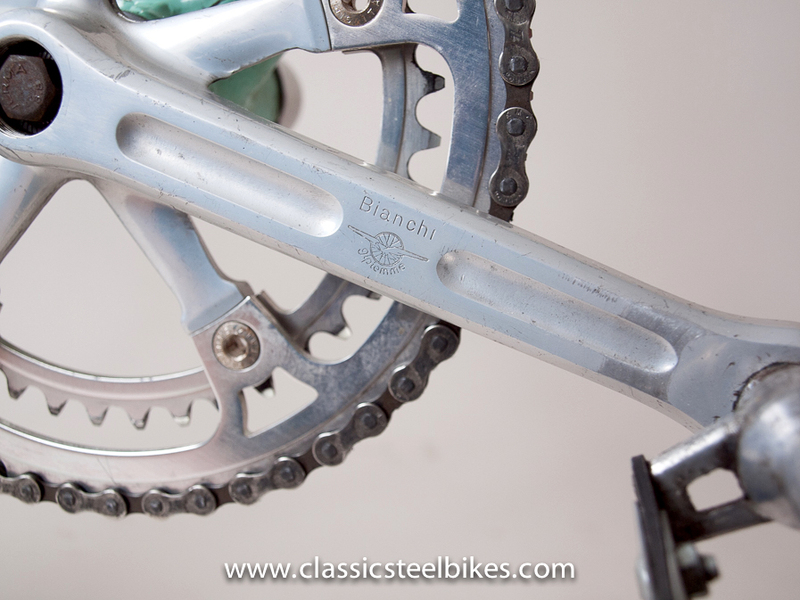 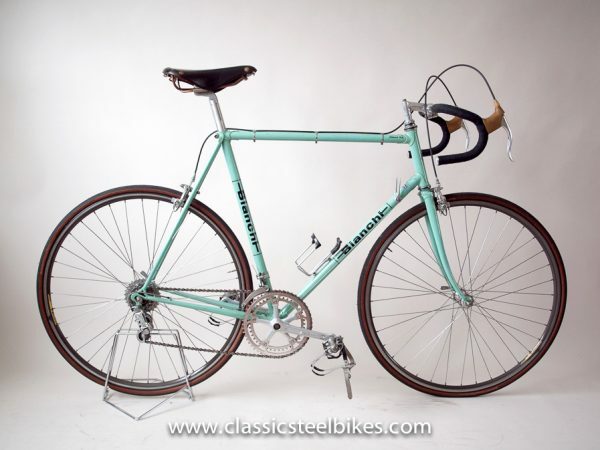 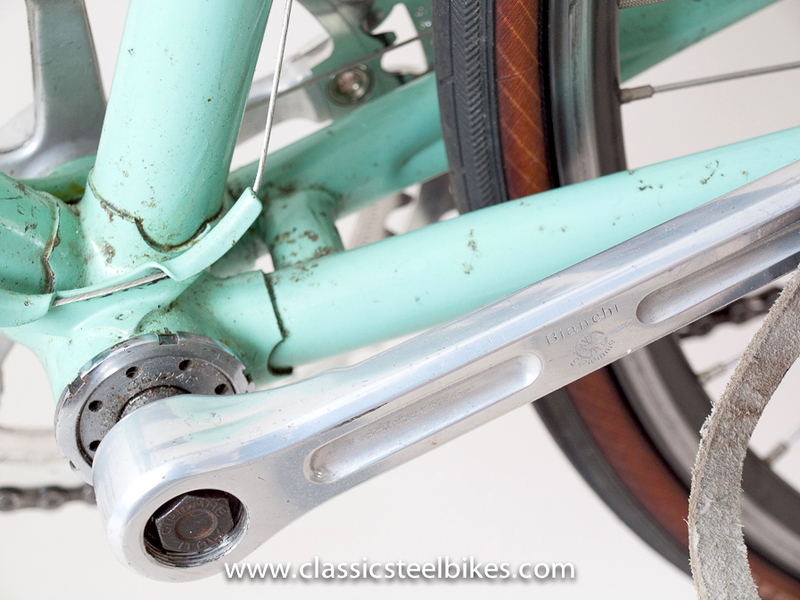 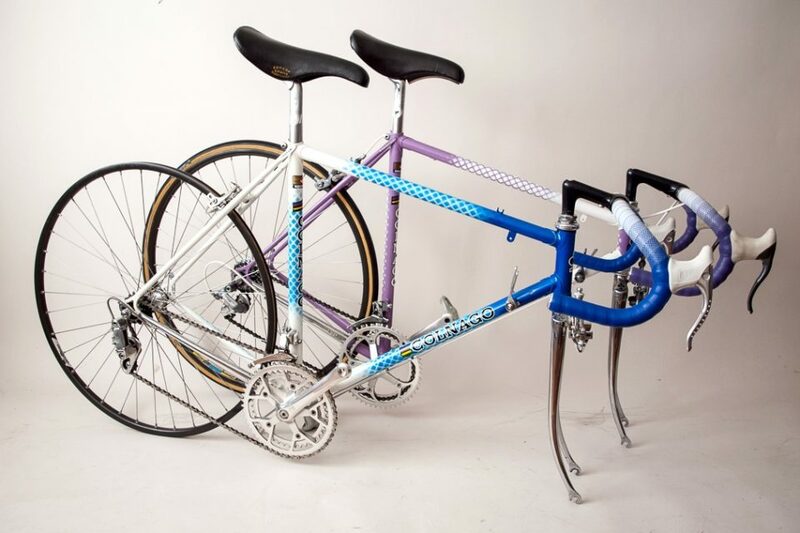 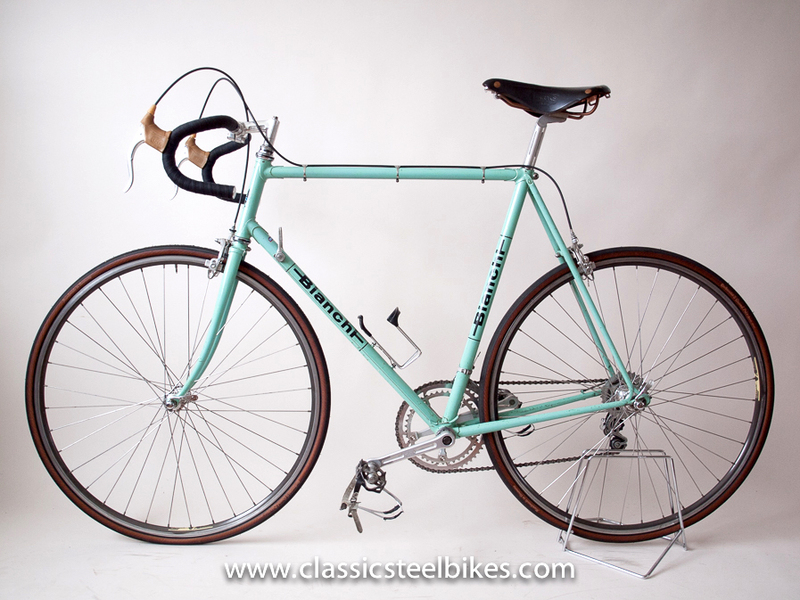 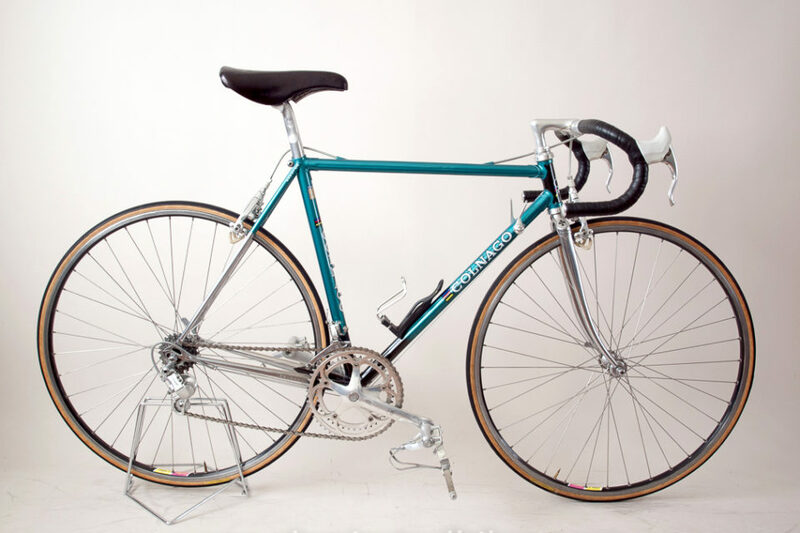 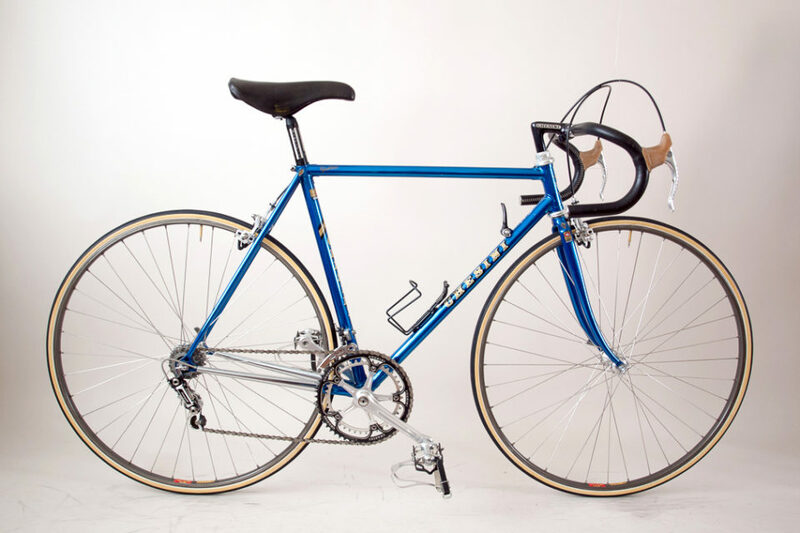 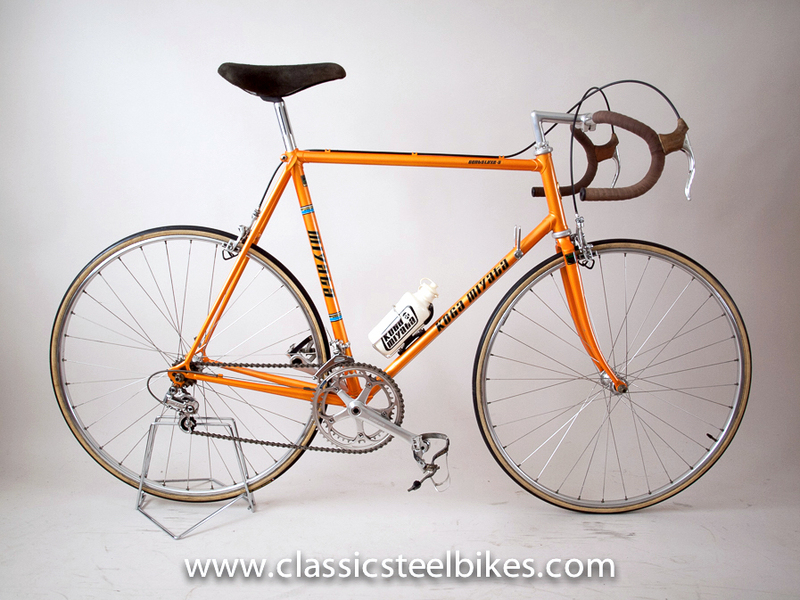 This Bianchi Rekord 748 is in all original condition! 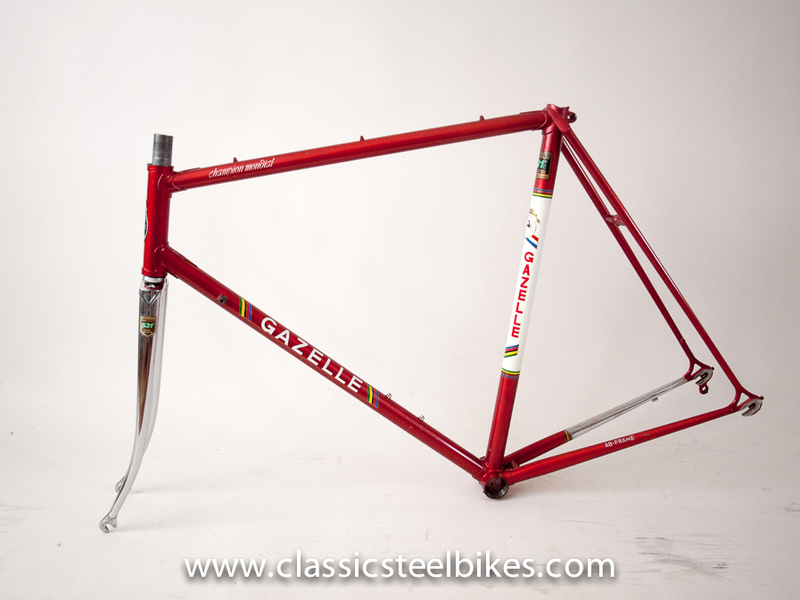 Original paint and parts!